Last night, it was so cool that I slept without the airconditioner on. I think it's my first time to do that this year (barring blackouts)! I wish the weather would stay this way, you know, rainy and cold but not overly so. Beautiful tinted lips should be your bare minimum when you going it. There are so many nice tinted balms at an affordable price so there's no excuse to have bloodless-looking puckers! One great colored lip balm slash lipstick that you can find in drugstores is the LipIce Color Lip Balm. I love it because it's super moisturizing and quite pigmented to boot. It does have a waxy smell and taste but thankfully, it dissipates. 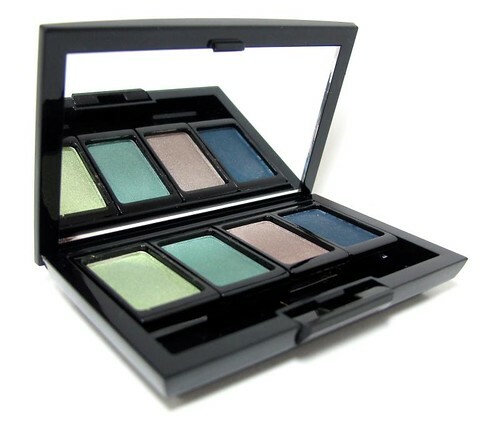 Have you always wanted to build your own eyeshadow palette without spending for a MAC or Shu Uemura one? Well, you'll love the Artdeco Eyeshadows and Custom Palette System then. 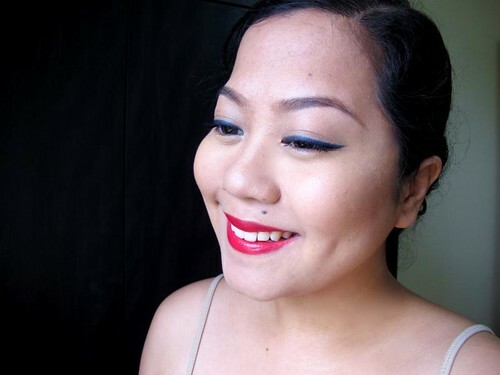 Artdeco eyeshadows are of fine quality for only P295 per pan - there are so many options too! The palette itself, which is sold separately, is very sturdy and classy. It can also house blushes and concealers. The Benefit Cabana Glama Makeup Kit is a well-thought out collection of flattering products for a summery face. The eyeshadows are fantastic, and the bronzer/contour powder, Hoola, is a winner! I do plan to purchase the full-sized box when I run out. Anyways, if you want to try a Benefit face without having to buy all at once, you should definitely get one of their kits. Do you like super long yet natural lashes? 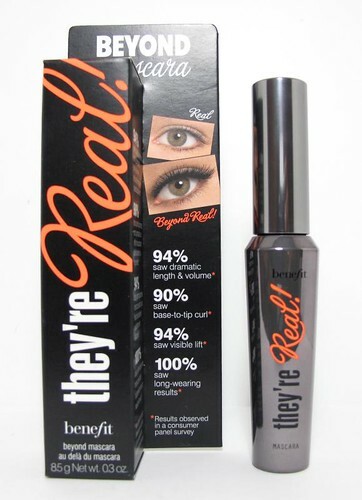 The Benefit They're Real Beyond Mascara can give you that. It's a jet black, glossy mascara that help extend your lashes without looking goopy or flaky. It's not Benefit's best-selling mascara for nothing! The Estee Lauder Double Wear Stay-in-Place Eye Pencil in Onyx is an ultra-soft and creamy eye pencil that looks like a midnight blue-black when applied. It's great as an eyeliner, but recently I am loving it more as a cream eyeshadow! I just apply it over my lids, blend, and then put on some glittery eyeshadow on top. The effect is awesome. I'll show it to you one time! Eyeliner again. 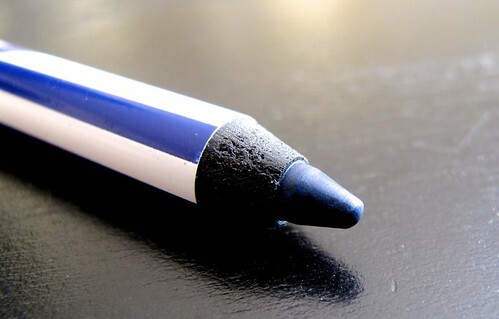 The MAC Powerpoint Eye Pencil in Blue Stripe is a gorgeous, pigmented, and long-lasting eyeliner. 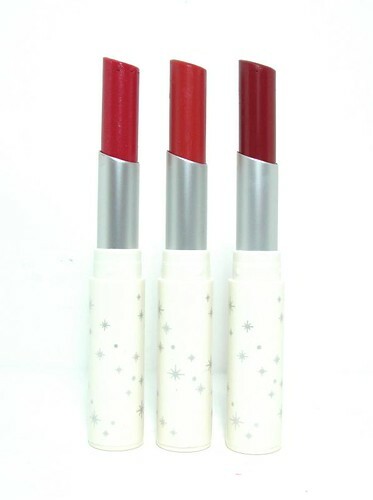 I love using it with red lips! It's one of my favorite looks lately! 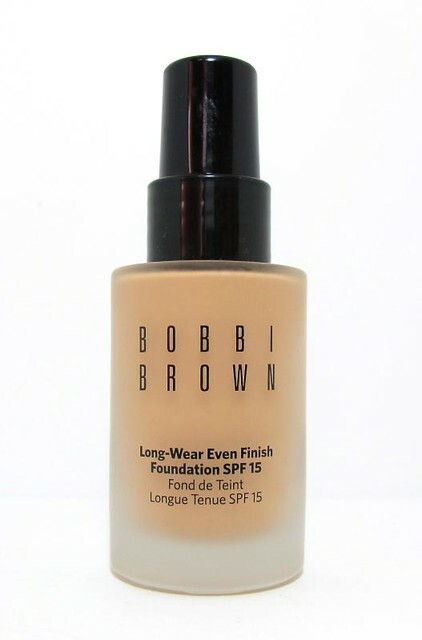 I am also loving the Bobbi Brown Long-Wear Even Finish Foundation. As promised, it stays on through long hours of oil and sweat, and it looks great in photos too. If you're looking for a glowy foundation for events, you'll love this one as much as I do. Hot pink really looks good on medium, yellowish skin like mine. That's why I always paint on Etude House Dear My Blooming Nails in #3 whenever I get the chance! Doesn't hurt that the formula itself is verrrrrry nice for the price. 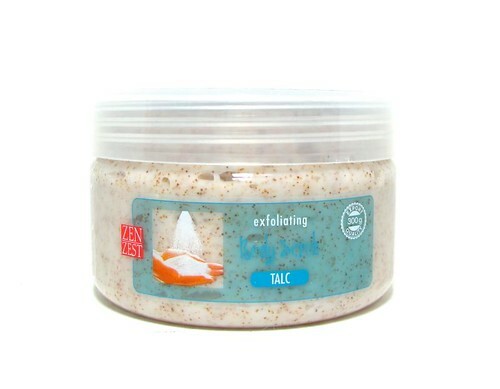 I really enjoy using the Zen Zest Exfoliating Body Scrub. It's a thick, luxe scrub that leaves my skin feeling super smooth after I wash it off. Oh it also smells like a baby's bottom! 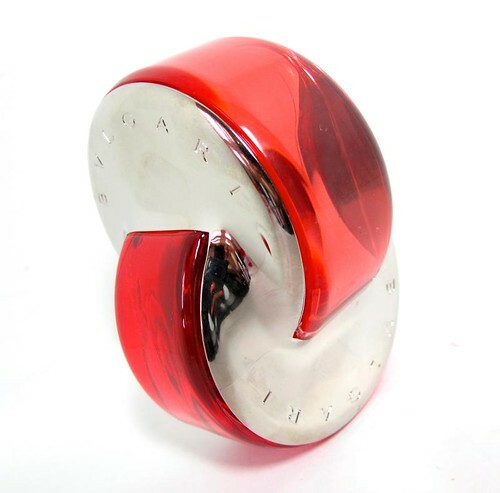 Last but not least, the Bvlgari Omnia Coral has become one of my top fragrances. It's an uplifting, bright scent that gets me in a good mood whenever I wear it out. Love.